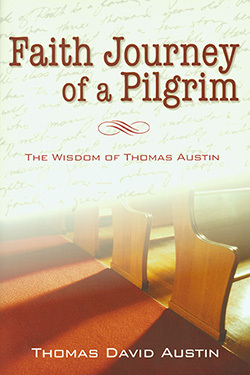 Faith Journey of a Pilgrim is more than a book of sermons that depicts the author's personal pilgrimage. 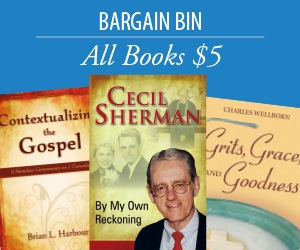 It is Austin's strong statement of faith in God that is shared through his insights, reflections, and gleanings from study and interpretation of the Scriptures. These, along with meaningful illustrations, surround this title in universal appeal. It seeks to give strength, commitment, understanding and growth to the progress of the reader 's own pilgrimage. The four divisions of the book address (1) the way Christians view and cope with death and grief, (2) insights for becoming a more committed Christian, (3) a Christian's approach to receiving forgiveness from God and giving it to others, (4) the need for repentance and devotion to God and the need to follow His directive as a way to strengthen one's faith on life's journey. Thomas David Austin (1933-1997) served as senior minister at Knollwood Baptist Church in Winston-Salem North Carolina and also held pastorates in Missouri, Virginia and Georgia during his years in ministry. He sought to inform and lead the congregations he served in a new and deeper understanding of God and a clearer vision of the gospel.